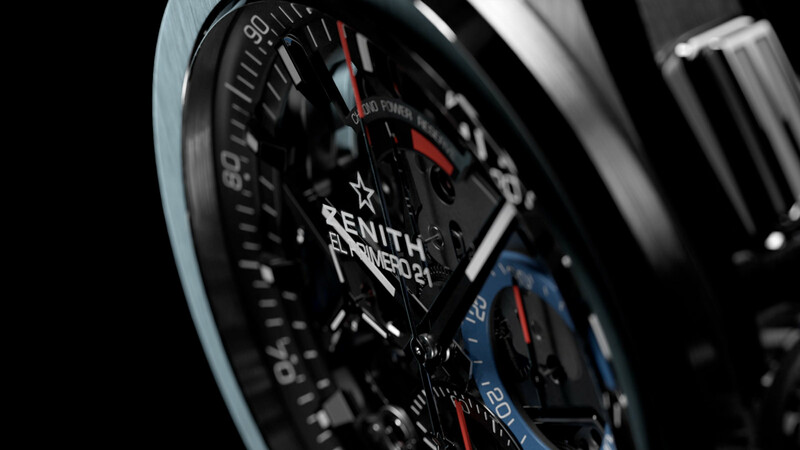 We have designed this film as a journey through time, at the heart of the El Primero movement. 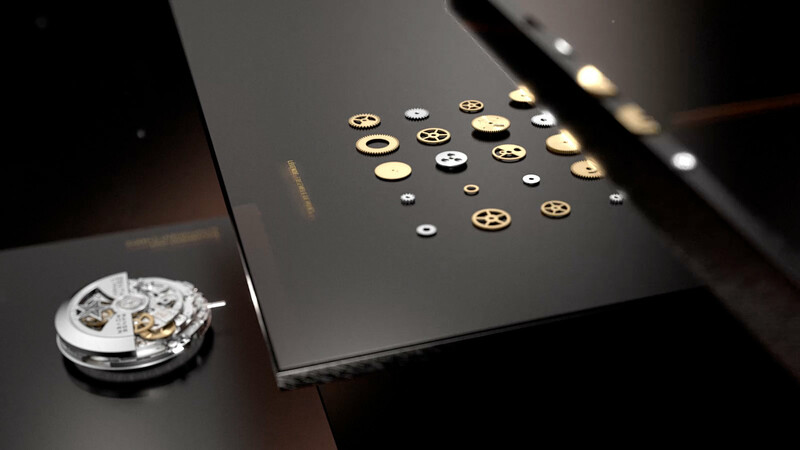 A journey that will allow to appreciate the detail and the aesthetics of the movements, the components, as well as their evolutions. The scenery is composed of two large scenes, each designed to reveal a Zenith movement. Over the decors, materials, light and rhythm evolve, from "classic" to modern. 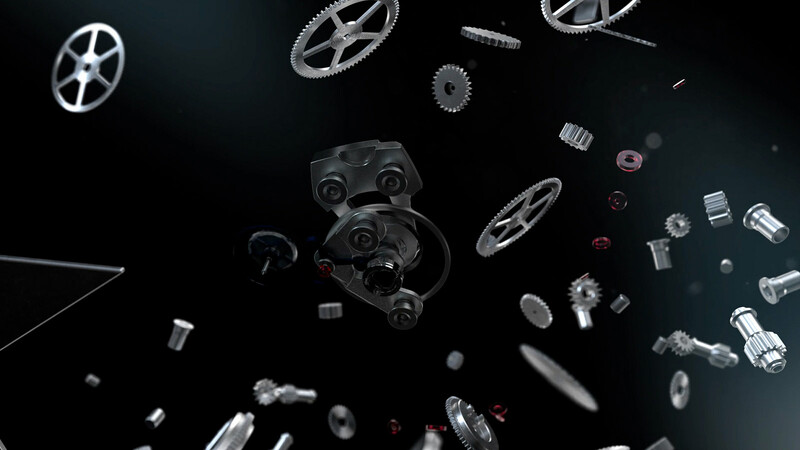 We go through each era, following the evolution of parts and components. The 1969 scene, is made of smoked glass, and brass. When we reach 2017, the glass is tinted with bluish reflections and carbon components appear. The typograhic elements float above the glass. The rhythm accelerates, the parts come to life and form the mechanism. 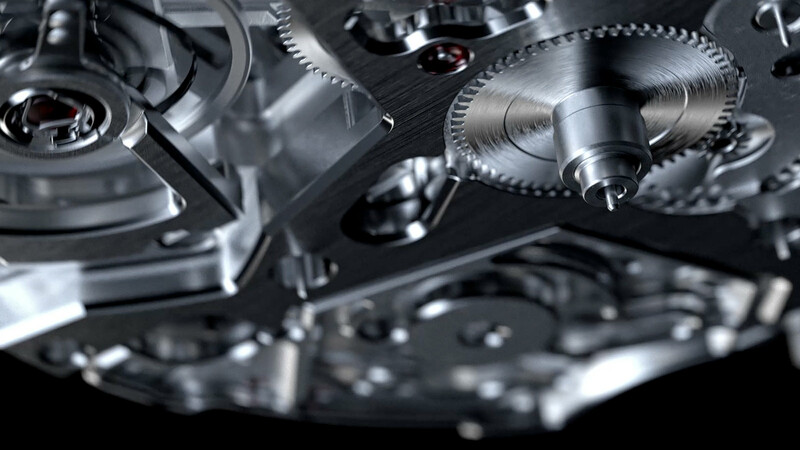 After a sequence of details of the movement, the watch comes to be assembled around it. 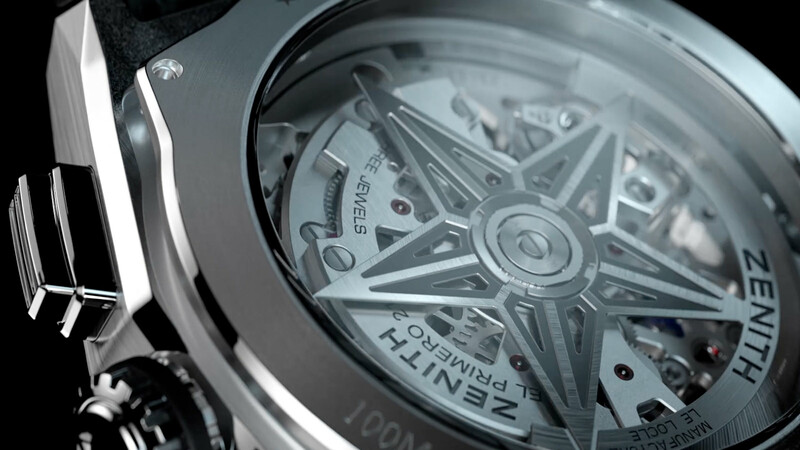 The camera allows us to discover the details of the piece, the chronometer is running.